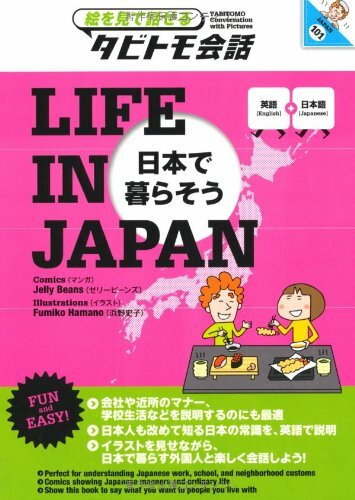 If you ever wonder how to Survive in Japan (or Asian in general)? Just say "Sorry". "Excuse me" (sumimasen) is probably the most often used JSL/Japanese daily word. 1. Late to work: Say, "Sumimasen"
2. Enter an elevator (with people already inside): Say, "Sumimasen"
3. Opening a door for someone: Say, "Sumimasen"
4. Get the top score on a test: Say, "Sumimasen"
5. Win the Nobel Prize: Say, "Sumimasen"
6. Receive a nice compliment: Say, "Sumimasen"
Use "Sumimasen" in any situation and Japanese people will feel that you are a very "respectful" person. Lowering your "Ego" is considered to have "Wonderful manners". Think of the "Samurai Way" (Not be selfish, complain, or think you're the best).